Pioneer launches the new Cyber NAVI car navigation system in Japan – With the world’s very first Head-up display to project augmented reality information in front of the windshield. The Pioneer Corporation has announced the release of its latest Cyber NAVI car navigation system for the Japanese Market, which will come with the revolutionary AR HUD unit – the world’s first Head-Up Display. The device uses the AR HUD unit to project various GPS augmented reality information useful for the road using a vivid full color image. The AR HUD unit overlays augmented reality information on top of the real scenery in front of you, so that you can track information simultaneously while driving – significantly reducing eye movement and refocusing. The Cyber NAVI mounts right on to the car’s sun visor and projects an augmented reality heads up display in front of the driver almost like it is right on their windshield. The latest version of the Cyber NAVI includes a number of advanced functions to support a comfortable driving experience. The AR HUD View function displays information in the AR HUD unit, such as information about the route and the distance to the car in front of you, in an easily understandable way. The Parking Watcher function downloads information in real-time to show the latest information about car park congestion in the navigation screen. There is also a function that detects and displays speed limit signs, notifying the driver with a sound effect when a sign is detected. This device also provides routine map data updates with no additional fee for the first three years, and a Road Creator function that automatically generates road data when you drive on a road that is not listed on the map, and then uses this road data for route navigation. The AR HUD unit uses an RGB laser light source to display full color augmented reality information with a high contrast and high brightness level for those sunny days. It is projected three meters from the driver’s eyes and is 90 cm across and 30 cm high, roughly equivalent to a 37 inch display. When the vehicle stops at an intersection or a traffic light, the Driver mode will automatically switch to display useful information such as the guidance direction and the names of the next three intersections. The unit also detects red traffic light signals and displays a corresponding icon. Once the AR HUD unit detects that the traffic light has turned green, or that the car (or the car in front) has started moving, the display will automatically switch back to the HUD Driver Mode. HUD Highway Mode – When the car merges onto the highway, the AR HUD unit will switch to the HUD Highway Mode. You’ll get relevant information such as the distances and estimated transit time to exits, and information about Service Area and Parking Area facilities, while also getting the road status and using different colors to indicate congested sections. HUD Map Mode – This will display a map of the given area around the vehicle, with indications on toll roads, national roads, and ordinary roads using different colors. The map can be displayed at six different zoom levels, ranging in scale from 200m to 10km, letting drivers check info about the area around the car. Map Mode also displays lane info, a guidance arrow, and alerting icons that indicate when a red traffic signal has been detected. The Cyber NAVI system will be released in Japan this July with two models 2AVIC-ZH99HUD (¥300,000 or $3,755) and the AVIC-VH99HUD (¥320,000 or $4,006), which comes with a better display that rises up to the dashboard. There is no word of a US release as of yet. So what do you think about Pioneer’s Cyber NAVI? Is it a useful navigational tool or just a driving distraction? If Time Traveling DeLoreans and “bleep blooping” Star Wars Droids haven’t given you a hint already, that future technology we’ve only seen in the movies is right around the corner. We’re living in an age in time where Star Trek technologies are being realized little by little, and Google’s just revealed a secret development project that checks off augmented living from the science fiction tech “to-do” list. Google’s Project Glass is an attempt at the lucrative augmented reality medium that’s come out of the company’s top secret innovation lab, known only as Google X. With Project Glass, Google is taking augmented reality seriously. What do you think life would be like if rather than reaching into our pockets for our phone, all the data we needed was fluidly integrated into our line of vision? Google stretches wide and far when it comes to researching projects that are a bit closer to the innovative and bold than plain email and search. Its best known future-tech project is a small number of self-automated and self-driving cars which have already hit the streets for testing in California, but it’s reportedly also quietly working on a space elevator and as many as 100 other covert futuristic projects. Not to be confused with Google Search – a mobile phone app that lets you search for anything by taking a picture of it – Google’s augmented reality glasses overlap what’s called a head up display (HUD) over your eye’s scope of vision. The augmented reality visual display provides contextual information and lets you accomplish all the things you did with your smartphone, from texting and geographical check-ins to step-by-step directions – all without ever pressing any buttons. Obviously Google concept includes its considerable collection of products, from Google Maps to Google+. According to the development team behind the futuristic concept, technology should just “be there when you need it and get out of your way when you don’t”. Although this cool tech is light years away from being market-ready at the moment, Google’s Glasses are very much the real thing. There are reportedly many models, ranging from a Star Trek-inspired visor to a design that “sits over a person’s normal eyeglasses.” The employees at Google will actually be testing them in the field, so don’t be alarmed if you bump into a Chief Engineer Geordi La Forge look-alike near the company’s Mountain View headquarters. The idea of a system like Google’s Project Glass is to steep reality in captivating, non-disruptive data. All tasks would be integrated right into your visual field, keeping your hands free while still providing the informational amenities we’ve come to expect from smartphones and tablets. In the world of Project Glass, our devices’ screens would melt away altogether in favor of translucent data draped right over the world as we know it. Who needs a high resolution display when you’ve got everything you need, right before your eyes? The Mozilla Firefox Internet Browser does a fantastic job of saving your usernames and passwords so you don’t have to remember them next time you visit a website. While this feature is a great tool, Firefox doesn’t include a good backup method to save passwords and user accounts in case you need to restore or copy them to a safe location. You can backup your entire Firefox directory, but if you just want to keep a backup copy, or you need to sync them with another computer, the Firefox extension Password Exporter is all you need. The Firefox add-on Password Exporter lets you export and import you saved usernames, passwords, and disabled login hosts between computers or just to keep as a backup copy. All of your saved passwords will be exported to an XML or CSV file and can be encrypted for protection. To install Password Exporter go to Tools >> Add-ons. Search for Password Exporter, click on “Install Now”, follow the instructions, and then restart Firefox after the installation is completed. Access Password Exporter from Tools >> Options and select the Security Tab. 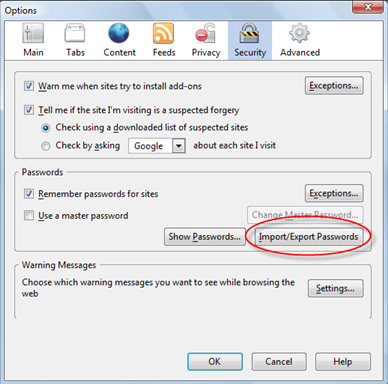 To export, click on the “Import/Export Passwords” button and select “Encrypt Usernames/Passwords” check box (recommended for security purposes) then click on “Export Passwords”. To save the file, give it a name and select to either save it as a XML or CSV file. Once saved, you can back it up or import it to another Computer running Firefox with Password Exporter installed. Some iPhone apps let you purchase extra content, upgrades, characters, expansions, and services within the apps themselves. 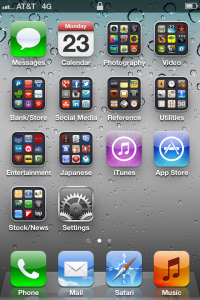 Paying for these features from within iPhone applications is what is known as “In-App” purchasing. These types of content purchases are usually available most through iPhone games. This can be a useful, easy and fun way to quickly get that power up or cheat to beat the level, but the reality is it can be a potentially dangerous feature as well. Some of applications aren’t really up front about the purchases and also make it really simple to accidentally purchase in-app content. Some In-App purchasing options can trick you into thinking its game currency and not real money, while others may continuously charge for purchases. The scariest scenarios involve your children’s use of the games. Horror stories of children using their parent’s iPhone’s to make huge In-App purchases without realizing what they were doing even sparked an investigation by the Federal Trade Commission in 2011. The initial complaint came from a parent whose 8 year old purchased $1400 worth of in-game content from the children’s app “Smurf’s Village”. The main argument is that software games designed to be played by children should not be selling In-App items that can cost close to a $100 each. Fortunately Apple allows you to disable the In-App purchasing feature so you can rest easy as you play Angry Birds in the bathroom at work or your child plays Smurf’s Village at home. The same steps apply to all of Apple’s multi-touch products which include the iPhone, iPod Touch, and iPad. With a few easy taps you can make sure that your In-App purchases aren’t accidentally made by you, your wife/husband or your children. 1. Go to your iPhone’s home screen. 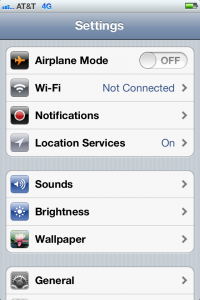 If your iPhone is off, turn on and slide to unlock, otherwise you can press the home button to get there. 2. Tap on the “Settings” app icon. 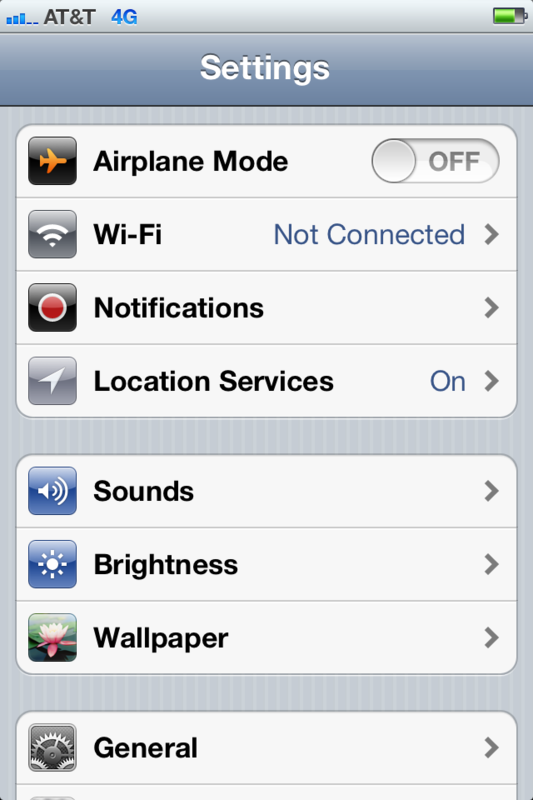 3. inside the “Settings” app, tap on “General”. 4. Scroll down until you see the label titled “Restrictions” and select it. 5. 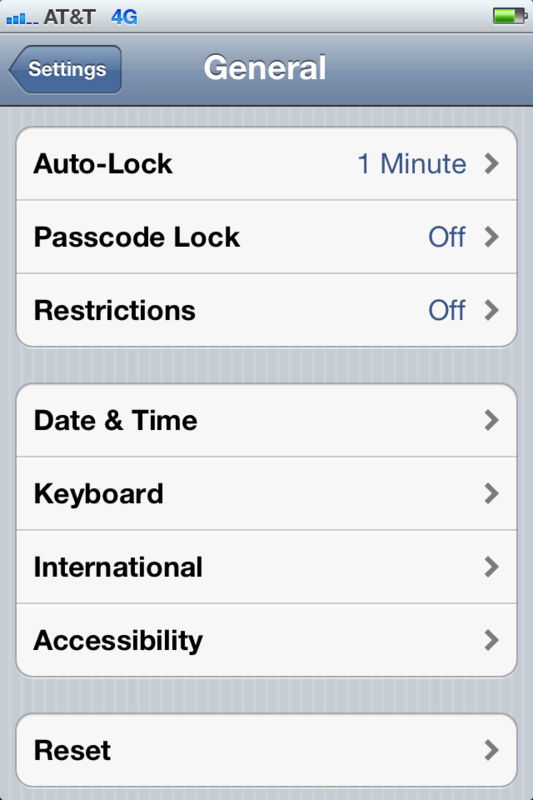 Tap the “Enable Restrictions” option. 6. Next you will be asked to enter a Passcode. 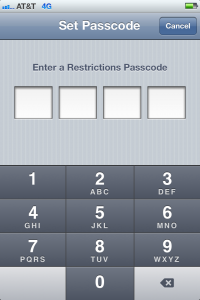 The Passcode is a password that will lock, or “restrict” certain aspects and functions of an iPhone, iPod Touch, or iPad. You’ll need to reenter it to avoid typos. 7. 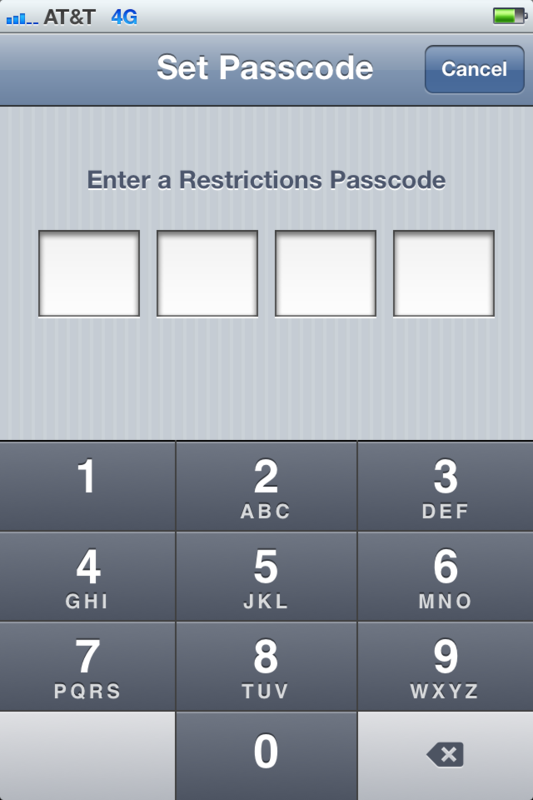 Once the Passcode is set up, scroll down to the “Allowed Content” section. 8. Slide the in-app purchases slider to “Off”. 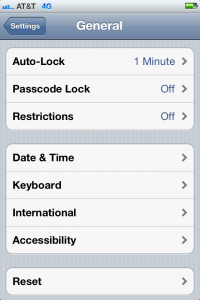 Doing this will stop anyone who doesn’t know the Passcode from making in-app purchases. Have you ever wondered who has the fastest Internet the in world? A new report by Akamai details the top countries with the fastest Internet connection speeds. For the past 4 years, the Internet content delivery network service, Akamai Technologies, has been releasing its State of the Internet report. The findings detail the various countries that have the highest broadband capabilities as well as those that offer the slowest connection speeds to the Internet. South Korea came out on top with both the highest average connection bandwidth to Internet users at 17.5 Mbps as well as the highest average peak bandwidth delivered to users at a staggering 47.9 Mbps. At that type of speed, you could download a movie in full high-definition quality in little over 30 minutes and download a regular mp3 file in less than 3 seconds. The Democratic Republic of the Congo, the Republic of the Congo, the Central African Republic, Niger, Guinea, Mali, Sierra Leone, Burundi and Cuba all came at the bottom with average connections speeds of under 300 kbps. At those speeds a high definition movie would take more than a full 24 hours to download. Akamai places the United States at 13th place in the world’s Internet connection speeds, with an average connection speed of 5.8 Mbps. The same movie in HD would take about 90 minutes to download. It’s interesting to note that there was an enormous difference between South Korea’s speeds as compared to the rest of the world. South Korea’s average broadband connection speed was 17.5 Mbps as noted before, but Japan’s speed comes in at 9.1 Mbps. That means that the average broadband Internet connection in South Korea is close to twice the bandwidth the second average connection. In percentages, South Korea is 92 percent faster than Japan and a whopping 201 percent faster than the United States. This statistic doesn’t necessary mean that everyone has access to the country’s highest connection speeds. The average connection speed of a few people misrepresents the actual experience of the majority. Here’s another list of the top ten countries sorted by the number of Internet users who have connections over 5Mbps. South Korea wins again with a staggering 83 percent of its Internet users connecting at speeds above 5 Mbps. This time however, the Netherlands (67 percent) beats Japan (60 percent). Hong Kong, Belgium, Switzerland, and Latvia each have more than 50 percent of their Internet users connecting at above 5 Mbps. The United States did better than 13th place in this comparison. Akamai lists it at 12th place, but it’s basically tied for tenth place with 44 percent of Internet users having connection speeds over 5 Mbps. 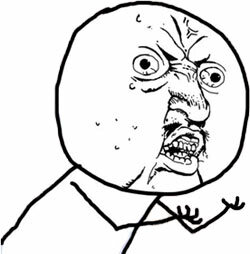 Y U no open Firefox? I cannot start Firefox on my Mac. It gives me the error message “A copy of Firefox is already open. Only one copy of Firefox can be open at a time.” I uninstalled the Firefox App and I have tried restarting the computer. Find and check the access properties for your Firefox Profile. Open Finder. On the sidebar in the Finder, locate and open your main Mackintosh HD. Select user. That’s your user profile. On the top menu for Finder, (that’s the menu bar on the top of the desktop screen that says File, Edit, View, Go, Window, Help – not on the Finder window). Select Go and then click on Library. Click on Application Support and then remove the Firefox folder under the Application Support Directory. You typed in three hyphens (—) in Microsoft Word and pressed Enter, and then it automatically changes into a horizontal line. 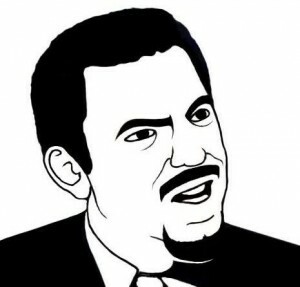 Now you’re having trouble removing what you think is the horizontal rule <hr> tag from Microsoft Word. You couldn’t delete it with the backspace key or the delete key, and you couldn’t select and highlight it with the cursor. 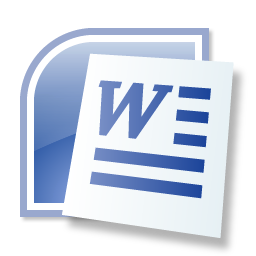 This is actually an auto-format feature in Microsoft Word that creates a border for a document whenever you type in three hyphens (-) and press enter. This seemingly irremovable, instant horizontal line will also show up it you type in three underscores (_), three pound signs (#), three equal signs (=), or three tildes (~) in a row and press Enter. Place your cursor above the horizontal line. From the menu, click Page Layout. Once you’ve selected Page Layout, click on Page Borders. Select None, and then click Ok.
You can fix it so that Microsoft Word won’t create the horizontal line borders. See screenshots below of how to shut off the auto-format feature. Let me know in the comments below if this tutorial helped you out. I was so frustrated the first time this happened to me, but these steps helped me right through it. 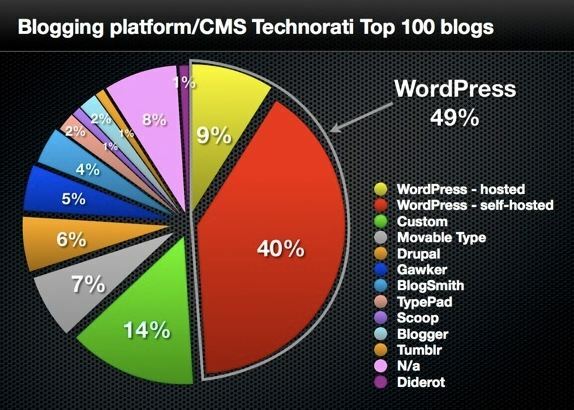 A new Pingdom study has concluded that half of the top 100 blogging sites are now powered by WordPress. WordPress, the free and open source blogging tool and a dynamic content management system based on PHP and MySQL has long been one of the most popular platforms for personal and professional blog sites (that’s what we use here at Talesofinterest.net as well). After observing the top 100 blogging platforms in Technorati’s index, a leading blog search engine and directory, a new research study released by the website uptime monitoring company Pingdom discovered that 49 percent of the top 100 blogs now use WordPress. That includes both its hosted sand self-hosted forms, and is up from the32 percent recorded in a study conducted back in 2009. No other blogging platform even came close. Typepad, a blogging service from the company SAY Media originally released in the fall of 2003, was still the second most widely used platform in 2009, but now it has, for all practical purposes, disappeared from the rankings. Movable Type, a web publishing system developed by the company Six Apart, was still being used by 12 of the top 100 blogs back in 2009, but now is down to 7. Apart from the total WordPress dominance on the blogging platform plane, what was most intriguing about this study was the steady increase of blogging platforms that allow customization. In the Technorati Index top 10, for of the blogging sites now use their own form of custom blogging platform. This is a perfect example of how competitive and diversified the professional blogging market has now become. After all, the majority of blog sites look very much alike and having a platform you can customize to fit a company’s needs lets these websites to distinguish themselves from the competition.